No one in the NHL was more excited to win a Stanley Cup in 2018 than Alexander Ovechkin. To finally taste glory after an incredible career, Ovechkin had to beat the Golden Knights. Early in the new season, Ovechkin and the Capitals visited his slain foes and beat them again. During the game, Ovechkin scored twice. Washington beat Las Vegas 5-2 and the game won’t soon be forgotten. 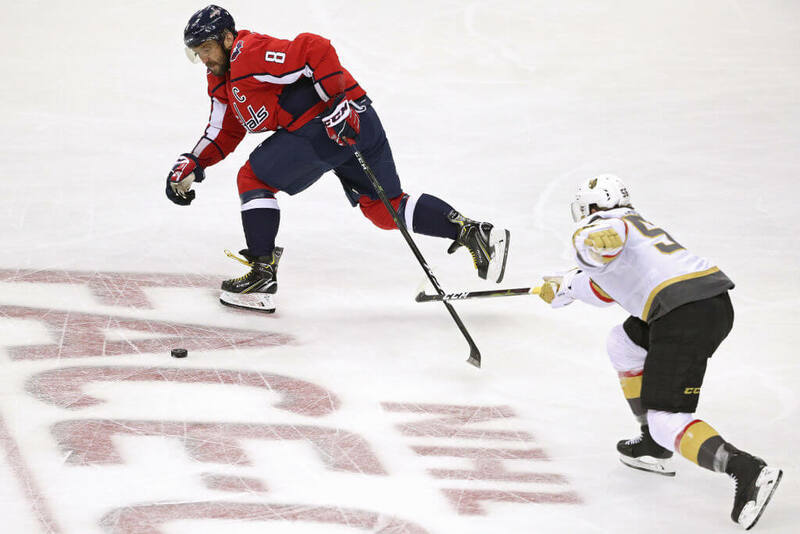 The Golden Knights have struggled out of the gate, and being manhandled by the defending champions won’t help the mood in the locker room. It’s still too early panic, but fear must be starting to creep in like the unwanted visitor it always is. What’s most surprising is that there doesn’t appear to be a championship hangover happening to Washington. Ovechkin, in particular, seemed to party every day all summer. Some questioned if he would even be alive to start the season. Ovechkin is more than alive, he seems re-energized over a decade into his storied career. So, how does Las Vegas overcome the start to their season? The circle the next date on their calendar when they’ll face Ovechkin. That is their chance at redemption. There chance to overcome their newfound demons. Their chance to wake up from their self-inflicted nightmare that has stepped out of their dreams and onto the ice.